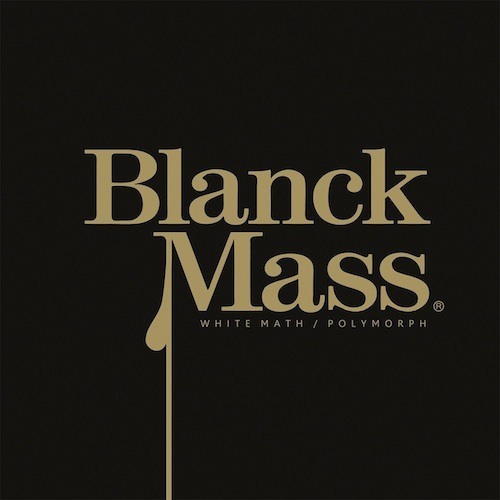 Blanck Mass - White Math by Software Recording Co. Very nice beats - heart beats ;) Thanks! @unsheep: will check this out! WTF !!!! is really amazing !! GREAT TRACK !! Excellent track, i'll buy it ! awwwww, what a track to stumble across via the related tracks feature! Awesome. Just bought this, really enjoyable. This is incredible! I mean WOW!